Under the leadership of Jacqueline S. Barnett, DHSc, MSHS, PA-C, Program Director and Principal Investigator, the Duke Physician Assistant Program is offering opportunities for students and clinicians to expand their knowledge and skills related to caring for patients with an opioid use disorder. Using federal grant funds, the PA Program created three modules – Safe Opioid Prescribing, Recognizing and Treating Opioid Misuse and Abuse, and Opioids and Pain Management, which can be accessed without cost. 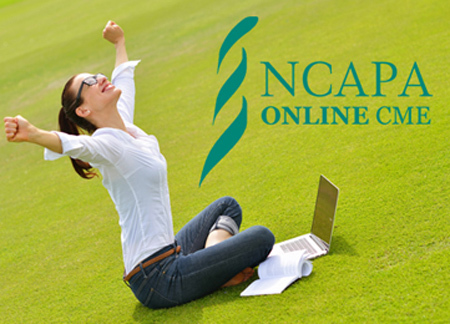 These engaging modules are web-based, approved for a total of 3 hours of CME credit (one hour of CME per module), and meet the NC licensure requirements for anyone who orders or administers controlled substances in NC. In addition, the Duke PA Program will cover the cost (grant funds) for MAT wavier training for anyone who is interested. The attached brochure provides information regarding the MAT training and the modules, as well as the website links to access both. 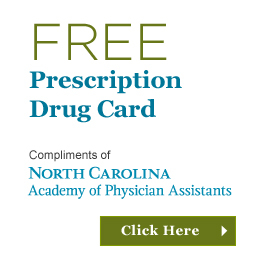 The online modules are available without cost to Duke and to non-Duke affiliated students/clinicians. In addition, Duke University is recruiting fellows for a three-day grant funded Preceptor Development Fellowship in Spring 2019. Find out more here.